Now with an improved grip! 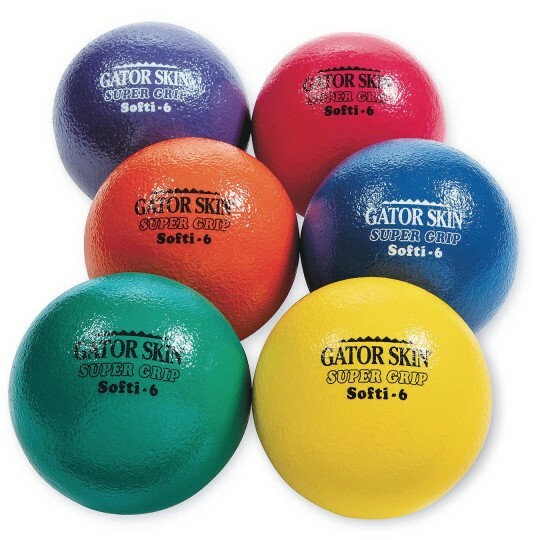 These fabulous balls feature the same soft low density cut foam core and tough Gator Skin coating as our regular Softi 6 balls, but with an improved grip! 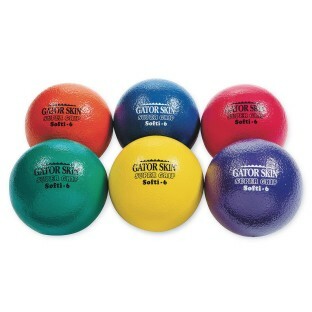 We’ve added a tacky outer layer to our 6” diameter foam ball to make them even easier to grip and throw. 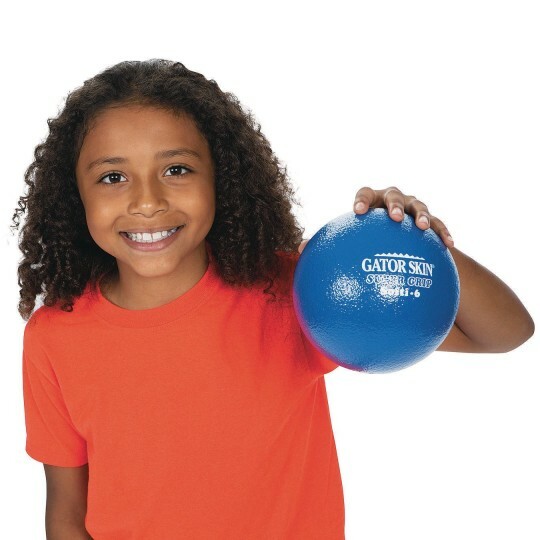 NOTE: This warrantee does not apply to commercial use (for example, trampoline parks).